Taking a backup of your data is always advised to avoid the inevitable. The best way to protect your data is backing it up to a secured location, be it cloud, or external device. Backing up data is not only taking backup of your documents, photos and videos, but there is much more to it. Apps as complex as Registry Editor and as simple as sticky notes contain settings and customization data, which should not be lost at any cost. Therefore the data created must be saved and protected as well. 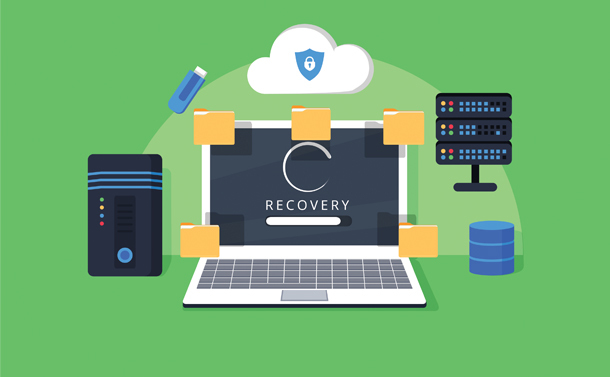 In this post, we have enlisted steps on how to backup and restore the Windows apps and tools data without using any third party backup tool. Don’t use a single drive to store your data and backup. You should keep multiple copies of your data. 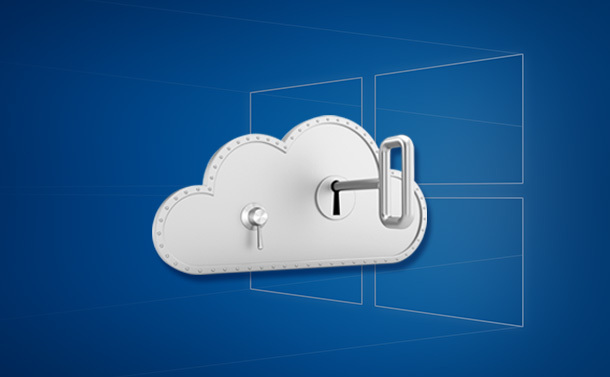 Consider using cloud as one of the backup options. Windows 10 Start Menu comes up with plenty of customization options. You can sort groups, pin apps, set live tiles and other settings. You can take a backup of your customized Start menu in case you reset or reinstall Windows. How To Backup Layout Of Start Menu? To start the process, press Windows and R key together and type regedit to open Registry Editor & click on OK.
Once you reach the path, from the left-hand side panel locate DefaultAccount and right-click it. From the context menu, click Export. A dialog box will open prompting you to choose the location to save the settings. Choose the desired location & click Save. Once done, exit Registry Editor. Now launch Run box by pressing Windows and R key together. Type in %LocalAppData%\Microsoft\Windows\Shell then, click OK.
Windows Explorer will open up with a file named DefaultLayouts.xml. Copy this file and save it to the same folder wherein you saved .reg file. How To Restore Layout Of Start Menu? Launch Run box by pressing Windows and R key together and type in regedit to open Registry Editor & click OK.
Now from the left-hand side panel locate Default Account and right click on it. From the context menu, choose Delete. Click Yes and exit the registry editor. Locate .reg file that you saved & double-click on it. A prompt will come up asking you whether you wish to proceed. Click Yes to confirm and then click OK.
Now copy the backup DefaultLayouts.xml file. Launch Run box(Windows and R key together). Type %LocalAppData%\Microsoft\Windows\Shell, & click OK. A Windows Explorer window will open, paste the copied file. Click “Replace the file in destination.” Log out and log in to finish the process. So, this is how you can backup and restore layout of Start Menu settings on your Windows 10 computer. You can press Windows and R key together and open Run Window and key in any of the folder’s path. Copy and then paste the files in the folder where you wish to save to create a backup. In order to restore the files, copy the backup file and navigate to the folder’s path. Paste the backup file, replacing the file in the destination. Note: The app should not be in use while performing the above steps. So, this is how you can backup and restore Windows apps on your Windows 10 computer. Registry Editor comprises Windows settings, apps, users, its hardware and others. It helps you configure your computer. It is recommended not to mess things in the Registry. So, before doing anything in Registry Editor, make sure you have taken backup of the same. How To Backup Registry Editor Files? To start the process, press Windows and R key together and type regedit to open Registry Editor & click OK.
To take a backup, locate Computer from the left-hand side panel and right-click on it and choose Export. You can create a backup of a particular folder in Registry as well. You can follow the same steps, just substitute Computer with the other folder. How To Restore Your Registry Settings? To restore the registry settings, launch Registry Editor. Click on File, then choose Import. Locate the backup file and double-click it get the old settings. The tool scans for invalid registry entries, repairs and defrags the entire registry. With optimized and defragged registry editor, the computer becomes more responsive and fast. It takes a backup of your entire registry before scanning the system for invalid registry entries. So, this is how you can backup and restore Registry settings on your Windows 10 computer both manually and with a third-party software. Printer settings can be a bit tricky and configuring them, again can be a tedious task. Therefore, you can back up the printer settings to avoid all of this. Backing up the printer settings will capture the drivers, queues, ports, and other settings. Note: If you are using Windows 10 Pro, then only you get the Printer Migration application, that helps you save the settings. How To Create Backup Of Printer Settings? Press Windows and R key to get the Run window and type exe, then click OK. Printer Migration application will come up. Click on Export printer queues and printer drivers into a file then click Next. Now choose This Print server and click Next on the upcoming two windows. Click Browse and choose the location to save .printerExport Once it is done, click Next and finish. How To Restore The Settings Of Printer? Press Windows and R key to get the Run window and type PrintBrmUi.exe, then click OK. This will open the Printer Migration application. Click Browse, then navigate to the backup file you created, then click Next. Examine the list of items that you wish to import then click Next. Choose this printer server and click Next. Now select Import mode drop down and choose between Overwrite existing printers option or Keep existing printers. Use third party software or use these settings, backup your computer and its settings as you never know when you would need it. 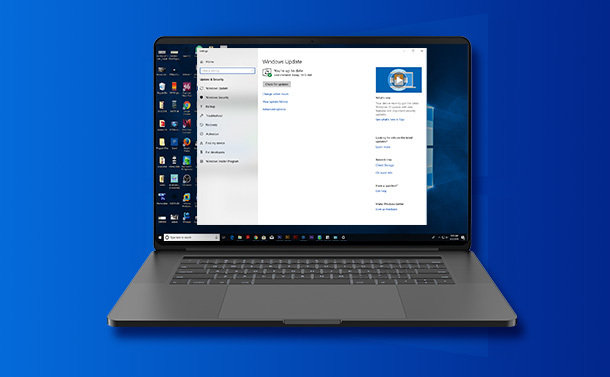 If you have any queries regarding the backup and restore of Windows apps and settings, then please mention it below in comments.